The environmental professionals at Clark Seif Clark identify chemical pollutants and vapor intrusion risks in all types of buildings. People can unknowingly be exposed to PERC thru a process known as vapor intrusion. The San Gabriel Valley Tribune recently published an article about indoor air quality testing that is being conducted by the U.S. Environmental Protection Agency (EPA). Over 100 residential homes, commercial properties and recreational facilities have been tested so far for chemical contaminants in the El Monte and South El Monte areas. All of this is a result of concerns about chemicals migrating into the air inside of overlying homes and buildings near the San Gabriel Area 1 Superfund Site. The chemicals being tested for include tetrachloroethylene (PERC) and the EPA reports that at least five properties have had treatment systems installed following the tests. PERC is a manufactured liquid chemical that has been used widely for dry cleaning, as a chemical intermediate, metal degreaser and as a component of some consumer products. 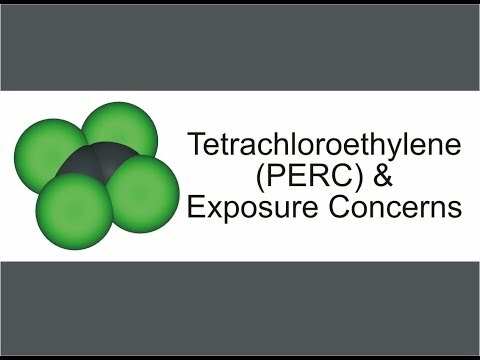 The Department of Health and Human Services (DHHS) has determined that tetrachloroethylene may reasonably be anticipated to be a carcinogen and the International Agency for Research on Cancer has classified it as a Group 2A carcinogen. Back in 1988, California designated PERC under Prop 65 as known to cause cancer. To learn more about this or other environmental, indoor air quality, occupational, health and safety testing services, please visit www.csceng.com, email csc@csceng.com or call (800) 807-1118.